Do I have to pay any upfront fee to enroll in a consolidation or settlement program? No. 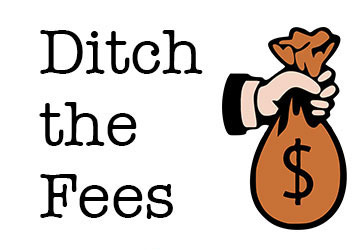 There is no need to pay an upfront fee in a consolidation or a settlement program. No, upfront fees are not required to enroll in a debt relief program. No. Even if they ask, don't pay any upfront fee. It may be a signal that the debt relief company is not reliable. No, upfront fees are not required to enroll in these programs. But if they ask for an upfront payment, you can deny it.